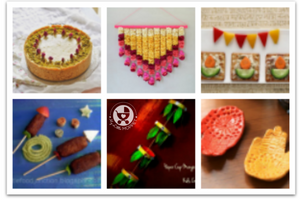 Diwali is synonymous with many things – lights, sparklers, sweets and gifts. It seems like books are missing in this list, but don’t worry, we’ve got you covered! 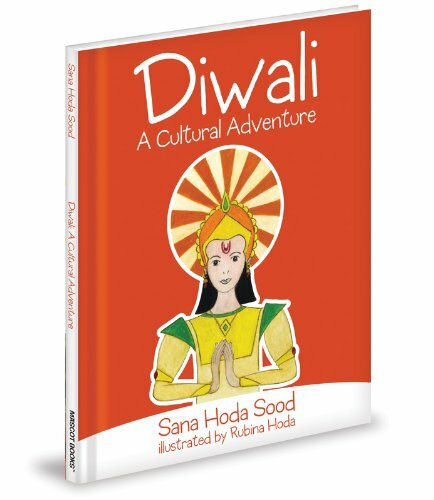 We’ve scoured the internet and got together a collection of 15 fun Diwali books for kids. 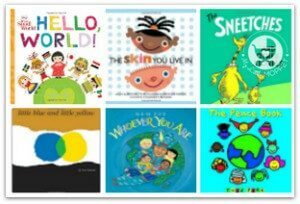 These books include ones for toddlers and for preteens, story books and activity books. 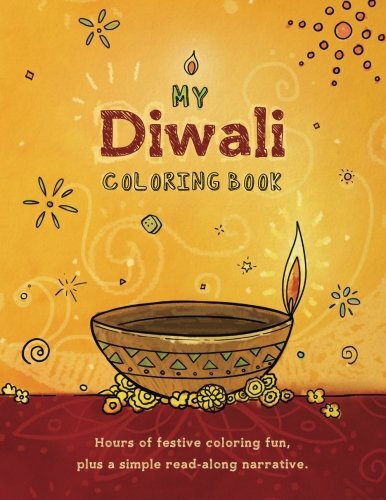 Whatever your kids’ interests are, we guarantee you that you’re all set for Diwali this year! 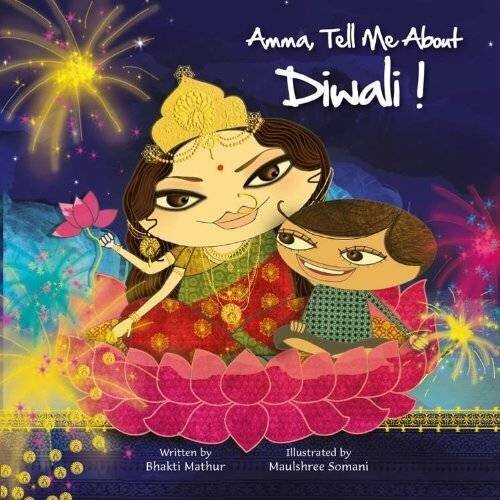 This book is part of the Amma, Tell me series, that includes many major Indian festivals and mythology. 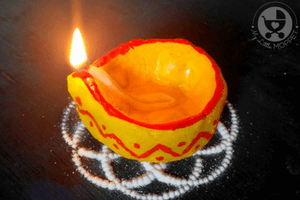 The Diwali version has rhyming prose and covers pretty much all aspects of Diwali – the story of Ram, the story of Lakshmi as well as how it is celebrated. 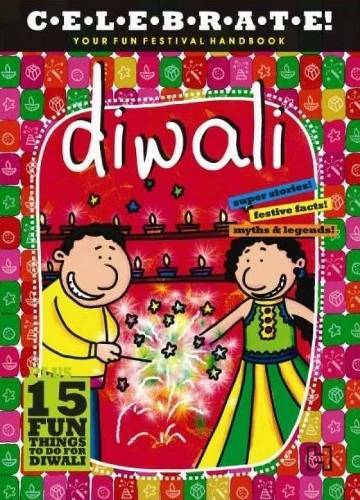 This is great for little kids celebrating their first Diwali and for kids who are unfamiliar with the festival. This hardcover book may seem expensive but it is worth it! With full page illustrations that are also extremely detailed, kids can spend a good amount of time reading and exploring the pictures. 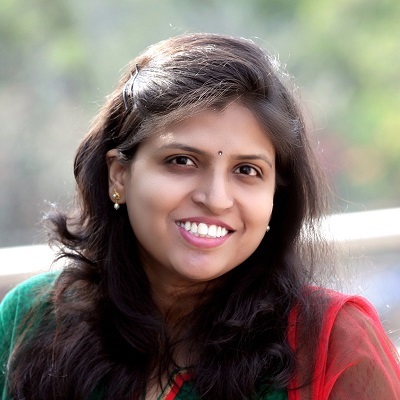 The content includes the story as well as the lessons to be learnt from it, along with details of the celebration. Makes a great gift! Gittoo and his gang are enjoying Diwali – there’s so much fun and food everywhere! 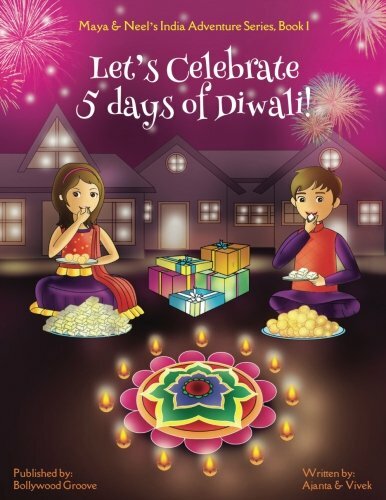 But they soon learn that there is a reason behind every celebration and Diwali has the enchanting stories of Lord Ram and Goddess Lakshmi behind it. A fun book for kids to read and be read to. The Celebrate! 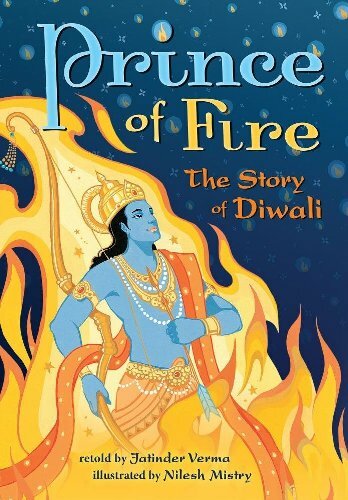 series of books cover many major festivals of the world, and their Diwali edition is just as good as the rest! 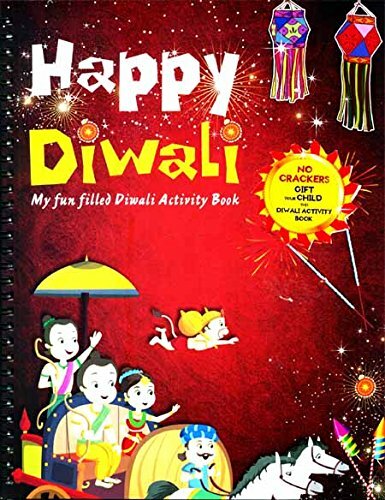 There’s a bit of everything in this book – mythological stories, fun things to do, humor as well as a diary to fill in your personal Diwali details! This is a must have this season! 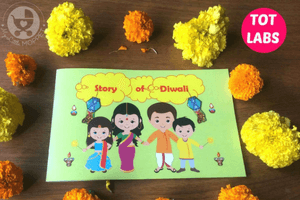 If your child is familiar with the story of Diwali, it’s time to get him involved in some Diwali activities! This activity book is jam packed with lots of things for kids to do – coloring pages, games, crafts, stickers and stories.  This is a great gift for the season and also the perfect way to keep the little ones occupied! 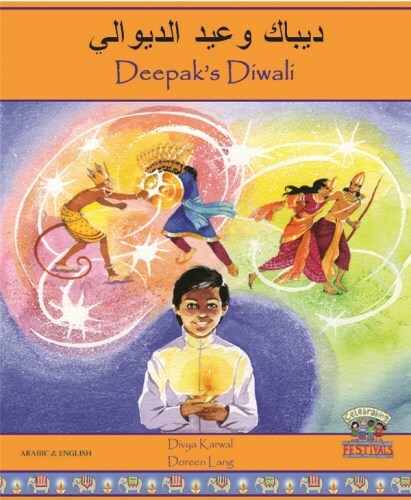 The Ramayana gets a new look in this chapter book about the story of Diwali. The detailed illustrations give the story a thrilling feel and makes it very appealing to the preteen group! A great pick for a child who loves adventure or thriller novels. If you’d like a book for young children that is a little light, then this book is perfect. Rani is a princess who wonders what to do when the palace decorator has an accident and can’t do the Diwali decorations. But Rani is smart and she has an idea. 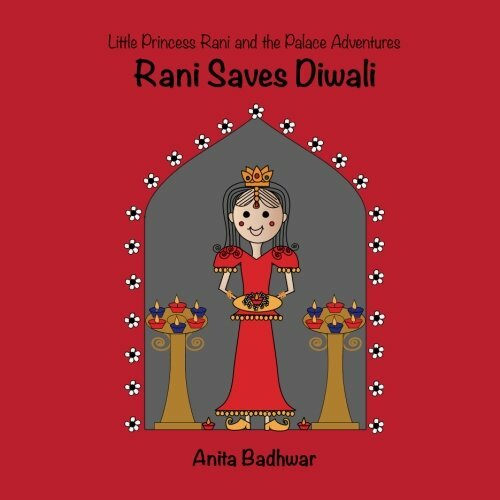 Read the book to find out how Rani saves Diwali! 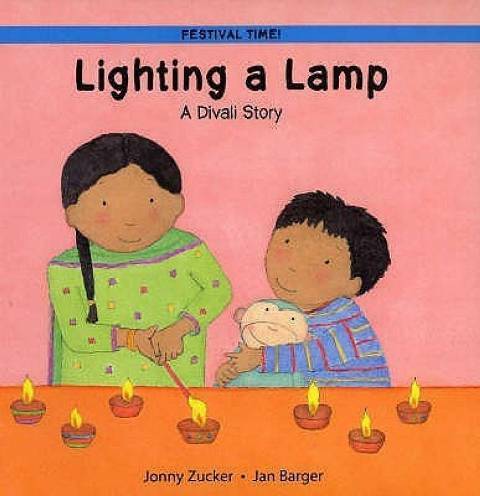 This is a good book to familiarize children with Diwali, especially if they’re not used to celebrating the festival. 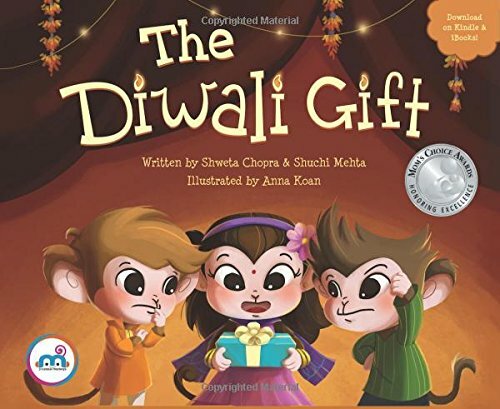 The story features Maya, Neel and their pet squirrel who visit their Aunt in India during Diwali. The kids learn a lot during this visit – the story of Diwali and about the various celebrations. The text is simple enough for middle school children, and the illustrations brighten things up! 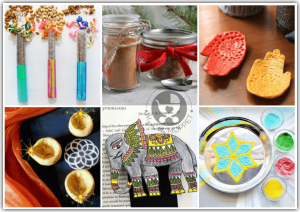 There’s a lot of focus on gifts during Diwali, and kids are particularly excited! This cute little book captures that excitement through the story of three monkeys, cleverly named Suno, Dekho and Jaano. The trio receive a surprise gift and they’re too thrilled for words! 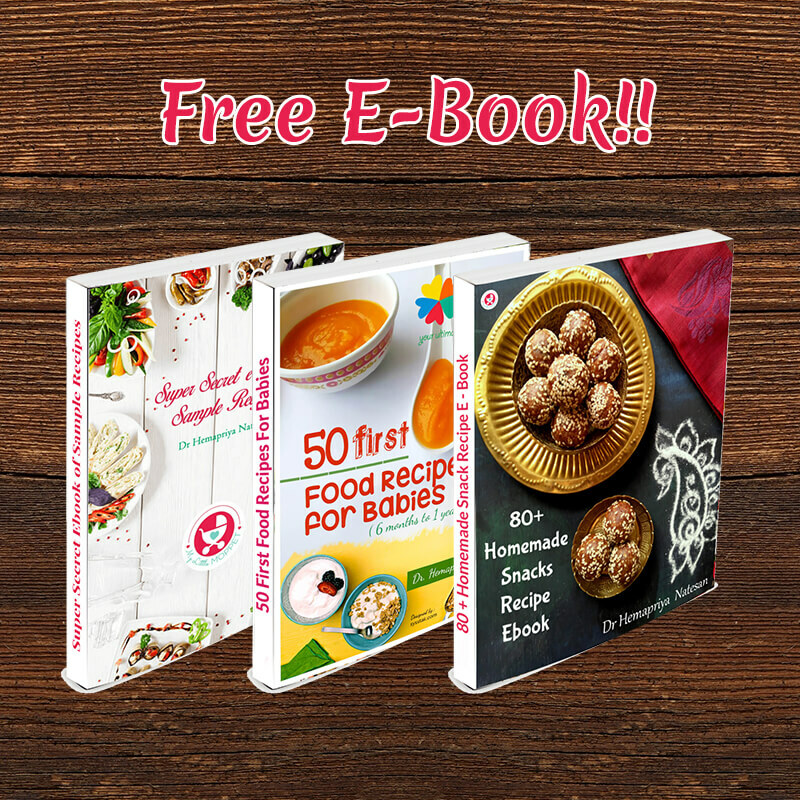 Read the book to find out what that special gift is! 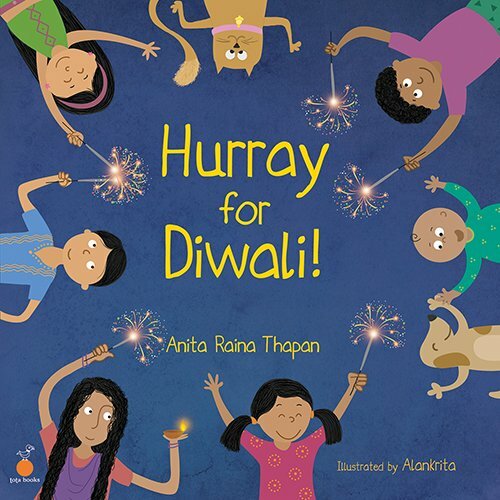 This is a great book for preschoolers, and goes over the festival of Diwali in a gentle manner. Since it’s targeted towards younger kids, the focus is more on the celebration part, which is probably appropriate at this age! The images are simple enough and not too overwhelming. This is not just any coloring book, the illustrations actually tell a story! As you go through the coloring pages, you find that it describes the festival in great detail and there is a lot of information hidden within the book! A great gift for kids of all ages. Deepak is having the worst Diwali ever – the lights are broken, the sparklers are missing and everything seems to be going downhill! How will Deepak save the day? 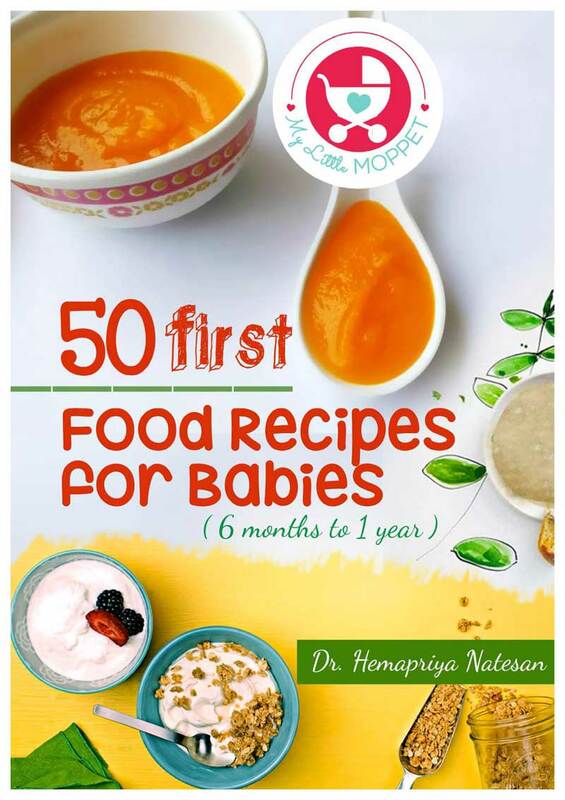 Read the book to find out what Deepak does, and try out some recipes and activities along the way! Got a little Chhota Bheem fan at home? Then this book is an absolute must-buy! 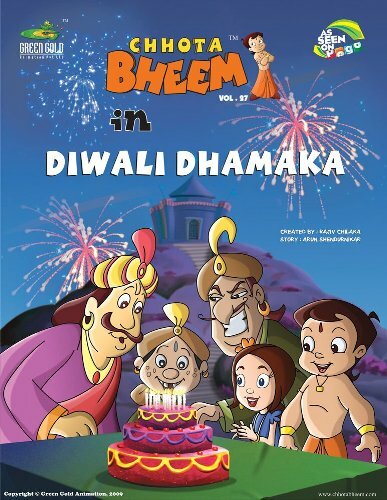 Dholakpur gears up to celebrate Diwali and Chhota Bheem and co are invited to the palace for the celebration. But once they get there, they have to face trouble from the King’s evil brother-in-law. How is Chhota Bheem going to rescue the king in time for the celebrations? 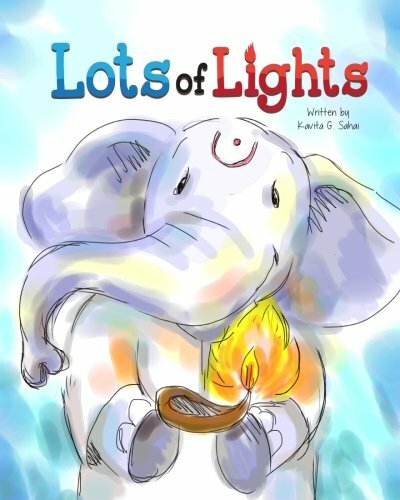 This book is actually intended for Indian American kids, but since the content is so simple, it works just as well for toddlers living in India. As a result the focus of the book is more on the lights and celebrations and the beautiful pictures are sure to hold your little one’s attention! 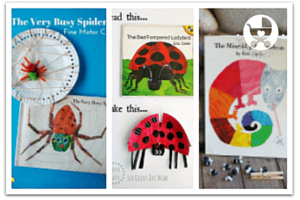 If you or your kids love doing crafts then you’ll absolutely love this book! The hardcover bound book has impressive pictures and gives interesting descriptions of the festival. 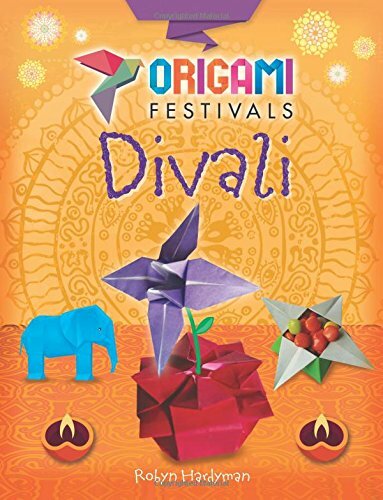 But the best part, of course, are the Diwali-themed origami activities that are explained in full color and detailed instructions. Festivals are a great opportunity to create family traditions, which will remain in your kids’ memories long after they’ve grown up. So this Diwali, why not start a tradition of gifting or reading a Diwali book every day in the days leading up to the festival? It’s better than having them glued to the screens and it’s a great chance to bond with the kids at the end of a busy day of preparations. 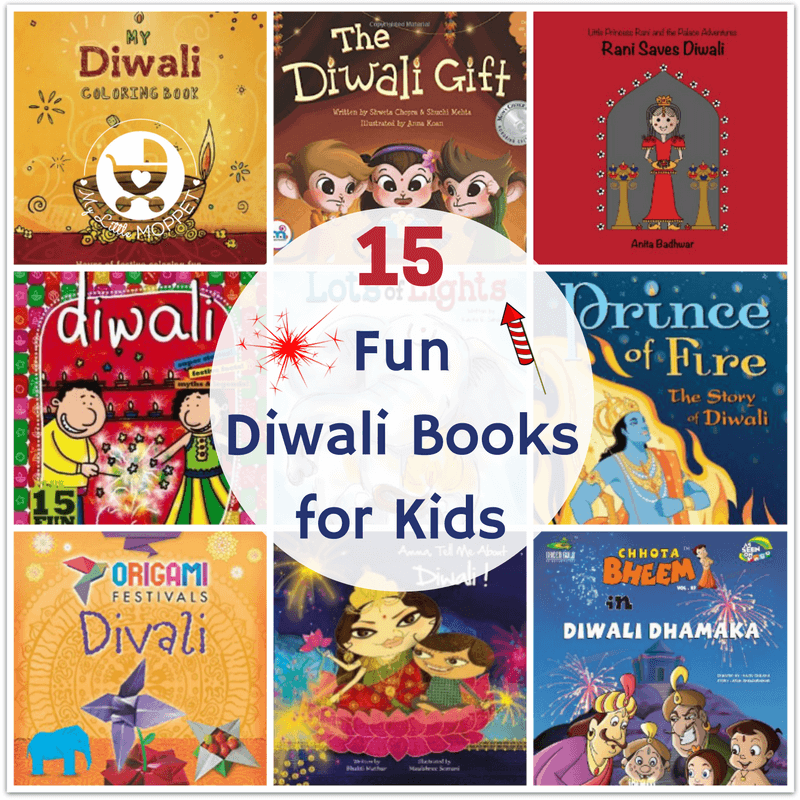 So go ahead and take your pick from this list of fun Diwali books for kids!